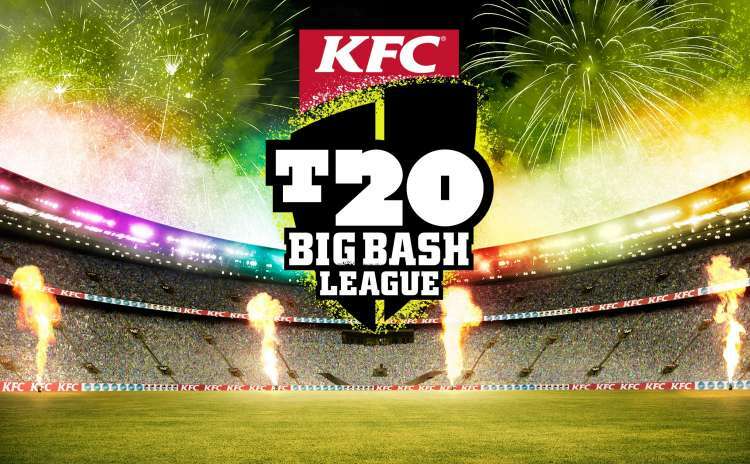 The KFC T20 Big Bash League is a Cricket competition running through 17th December to 24th January that the Brisbane Heat, the Brisbane Twenty20 Cricket team compete in. They come up against teams from Melbourne, Sydney, Perth, Adelaide, and Hobart to fight for the top spot. Unlike a traditional game of cricket the Big Bash is a high energy, non-stop three hour match that features 35 games played in 39 days. Throughout the season each team will play each other once, at the end of the season the top four teams will play for the title. Secure your tickets through Brisbane Heat and for the most convenient, affordable, and comfortable accommodation speak to the experts at Discover Queensland on 1300 788 553. 5 STAR City Escape ~ Just for you! Situated on the highest point in Brisbane’s Central Business District, Hotel Grand Chancellor Brisbane is a convenient address for business and leisure travellers.